Imagine if Mr. Rogers had a mental breakdown in the modern era of social media. 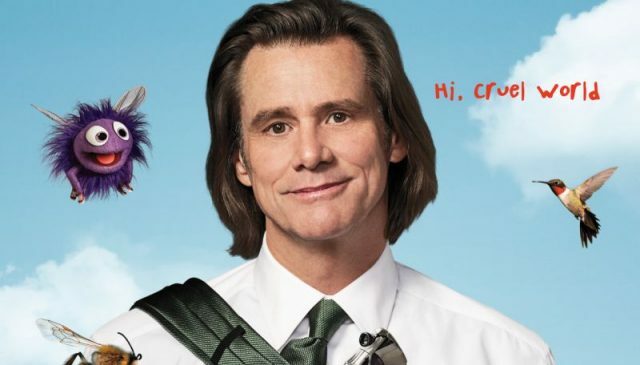 That;s essentially the premise behind Jim Carrey’s Kidding, a new dark comedy coming to Showtime. 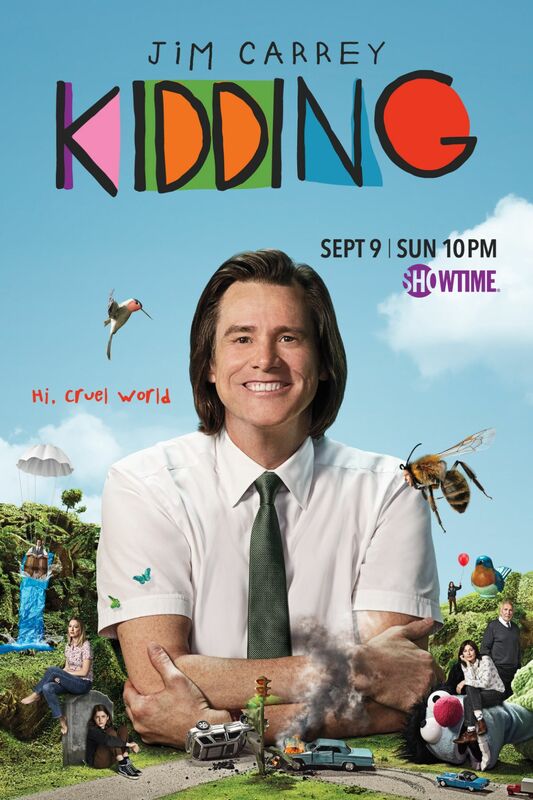 While Showtime is planning to officially premiere the series on Sunday, September 9, the network has dropped Kidding early. The first episode of the series is now live on Showtime’s official site, Facebook, and YouTube. You can watch the entire episode at the bottom of this post! Within the series, Carrey is playing Jeff, but he’s better known to generations of kids as Mr. Pickles. For decades, Mr. Pickles has hosted a children’s show where he taught viewers lessons of love and kindness. However, those virtues won’t save Jeff when his family life becomes a personal crisis. It’s a cruel world, and none of Jeff’s make believe coping tactics can help him maintain his sanity. Jeff’s kindness is killing him, and he’s going insane in front of our eyes. Frank Langella co-stars in the series as Seb, Jeff’s executive producer, with Judy Greer as Jeff’s ex-wife, Jill. Cole Allen is playing Jeff and Jill’s son, Will; while Catherine Keener is portraying Deirdre, Mr. Pickles’ head puppet maker. Juliet Morris is also on the show as Maddy, Deirdre’s daughter. Kidding was created by Dave Holstein, who executive produces the series with Carey, Michel Gondry, Jason Bateman, and others. Justin Kirk (Weeds), Ginger Gonzaga (I’m Dying Up Here), and Tara Lipinski will have guest starring roles in the first season. Other guest starring performers include Betty Thomas, Danny Trejo, and Conan O’Brien as himself. As promised above, here’s the entire first episode. Let us know what you think about Jim Carrey’s Kidding in the comment section below! The post The Entire First Episode of Jim Carrey’s Kidding is Now Online appeared first on ComingSoon.net.